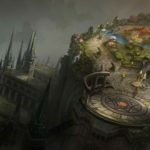 Update 3.8 came with some big shifts in the meta meant to push Vainglory towards a new direction (clearer roles, rewarding active and skillful gameplay choices, etc.). With so many moving parts, we’ve been keen on monitoring the data from our backend and, just as important, listening to player feedback through all sources. Some of the changes implemented in 3.8 didn’t quite hit the mark though. With a longer update period, we are introducing some further adjustments to shift the meta. That way we can bring everyone that more interesting, strategic, and ultimately, more fun game we promised. 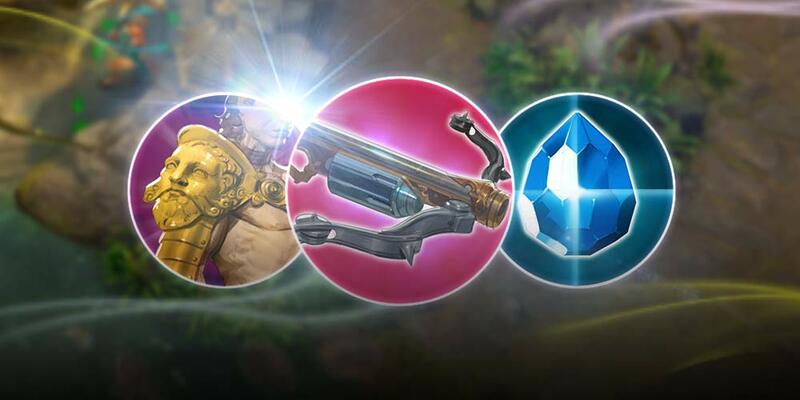 With all this in mind, last week we pushed out a hotfix to address Tension Bow and today we deployed the 3.8 Mid-Update Balance Realignment to get the meta back on track towards our goals and tackle some pain areas. Tension Bow…was everywhere: Tension Bow felt like a must-buy for all carries – and even non-carries at times. That’s not fun or strategic. 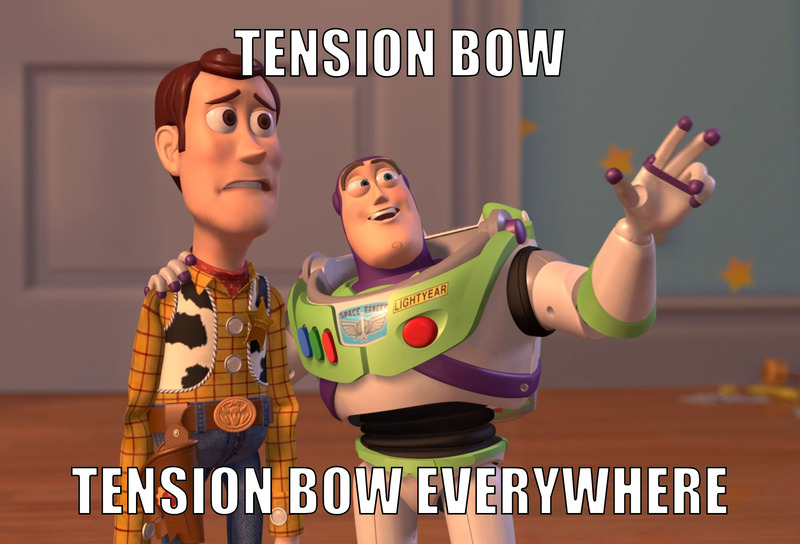 We’re lowering Tension Bow’s stats to the following. 30% freebie gold from missing last hits: This simply didn’t line up with our goal of rewarding strategic and skillful gameplay, so we’re removing this. This will further accentuate disparity in laning skill, so practice getting last hits and tactics to help push the opposing laner out of your lane. Returning the Crystal and Weapon values on a few items: Crystal Power feels weaker by a wider gap than we’ve had in the past. These changes are meant to bring back balance between the two build paths. *Disclaimer about in-game numbers: The numbers visible in the shop do not reflect the above changes, but they are actually re-balanced as stated. In order for the in-game numbers to be updated to these new stats we would have had to require a full client update for all players. We didn’t want to make our players all over the world download an entire new update for just a few numbers. Bots substituting in for AFKs: Whether or not bots replace AFK players is determined by the Elo of the lowest players in that particular match. We are reducing the frequency at which this behavior will occur by lowering the ceiling at which bots replace AFK players, resulting in this happening less often. The Tension Bow hotfix and 3.8 mid-update balance realignment changes have been made server-side and are already live. We hope that, combined, our efforts will help alleviate some of the pain points you’ve been feeling from 3.8’s rebalancing. And of course, we want to know what you think, so please share your thoughts with us on social media. 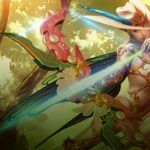 Join SEMC Feb. 8 for the Official Vainglory 5V5 Pre-Launch Party!